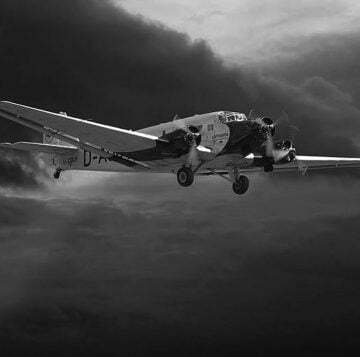 The Oris Williams FW41 is the latest watch in the long running relationship between Swiss watch makers, Oris, and F1 driving team Williams. 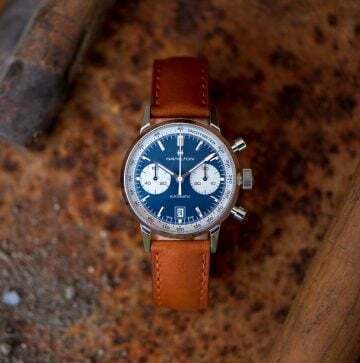 Oris and Williams first came together in 2003, and since have created some of the most iconic Motorsport-inspired watches around. 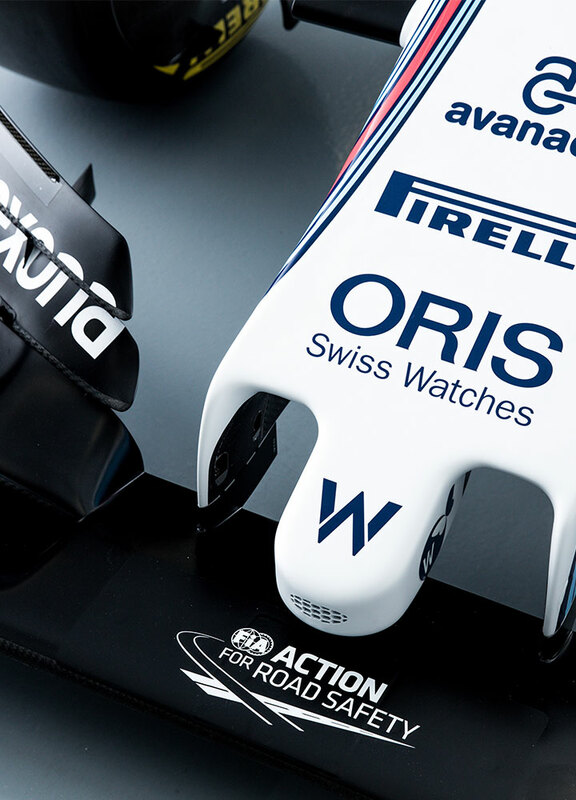 The latest in this partnership is the Oris Williams FW41 Limited Edition, an automatic chronograph forged from Carbon Fibre, created to mark the iconic racing teams 41st season in F1, and so will be limited to only 410 pieces. 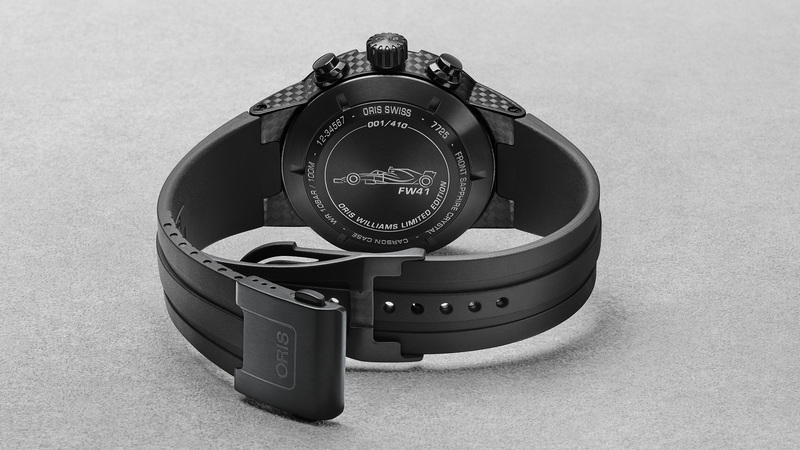 The watch features references to the world of racing, with the Carbon Fibre case being the most obvious of these. 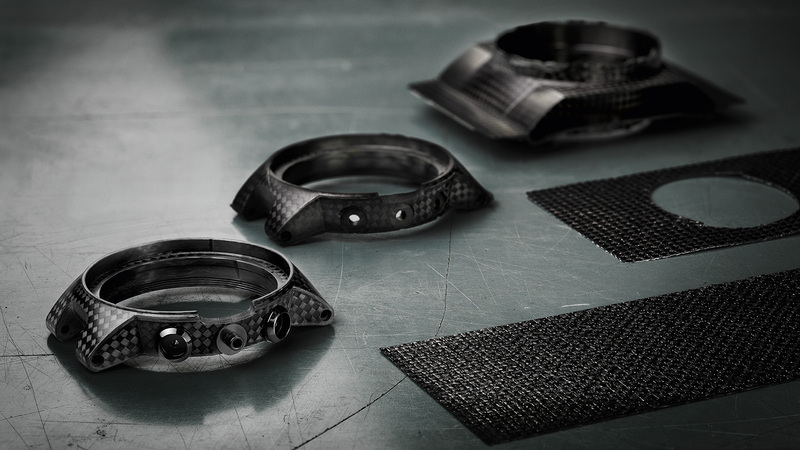 This is a larger 44mm case, and is made up of multi piece carbon fibre, and titanium, making for an extremely light timepiece. This piece features sapphire crystal, anti-reflective glass, and has a case back printed with the limited edition Oris Williams FW41 design. Inside, is a 25 jewel, automatic winding chronograph movement, powering the watch with a reserve of 48 hours. 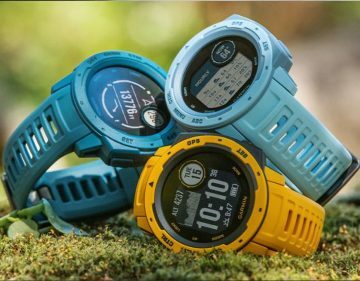 This gives power to all of the watches features, such as the standard hands, the 3 subsidiary dials for continuous seconds, 30 minutes and 12 hours counter. The Oris Williams FW41 also includes a date window, a date corrector, fine timing device and a stop-second function. All sat behind a carbon fibre dial with superluminova BG W9 hands. This limited edition model, as with all limited edition Oris watches, comes with a unique presentation box, complete with Williams branding, and an official certificate stating the authenticity and limited edition number. Take a closer look at the watch here. 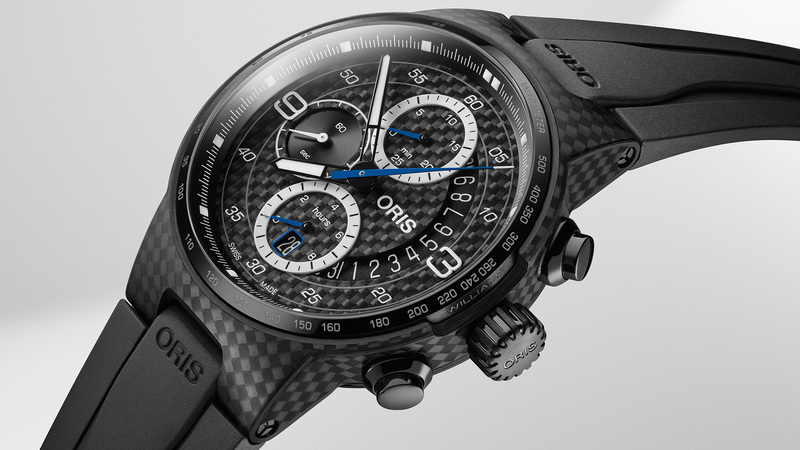 The Oris TT1 Engine Date is another Formula 1 inspired watch from Oris. Beautiful design paired expertly with sporty design creates this Swiss made watch. You can read more about this watch here.